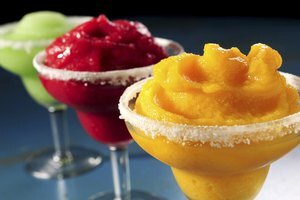 Mmmm, there's nothing like a slushy ice drink on a hot summer day -- or anytime you're looking for a cold drink fix. Slushy drinks can be made in a variety of flavors. You only are limited by your imagination. Consider lemon, orange, raspberry or strawberry. 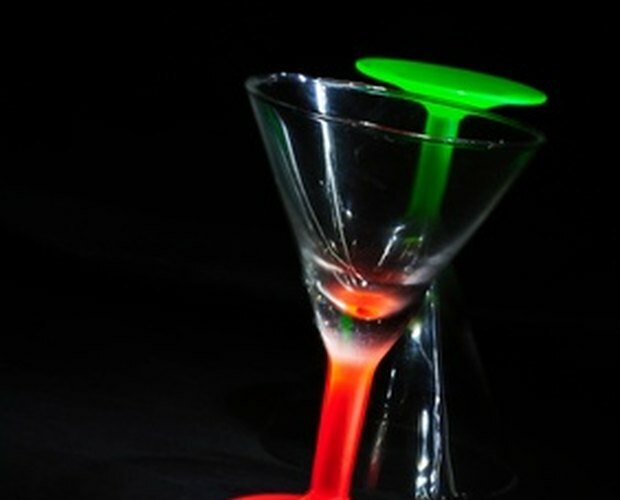 You might even consider using flavored liqueurs, as long as you add them near the end of the slushy-making process. It's as easy as 1-2-3. 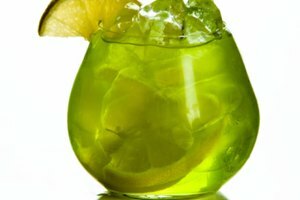 Dump the ice cubes into a blender. Use half a tray for a single drink, or a whole tray to serve two. 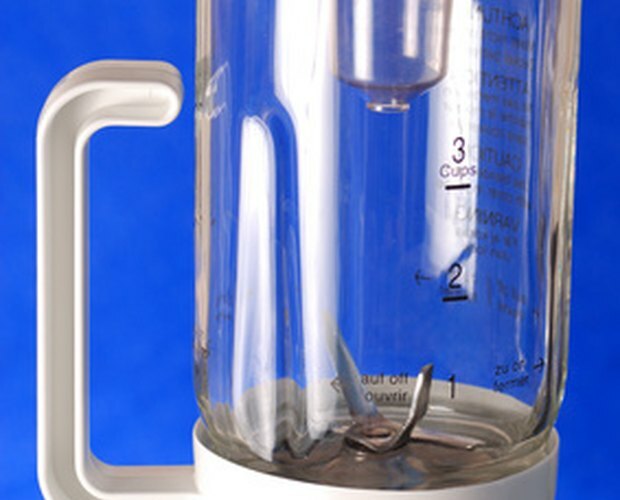 Add the flavoring of your choice into the blender pitcher. You may add flavored syrups, powders or gels. 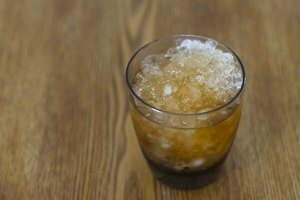 If you elect to flavor your drink with a liqueur, you should wait until the ice is nearly perfectly crushed. Turn the blender on at lowest speed. You want to be careful not to let the ice grind too fast so it liquefies. Be patient, and watch as the large cubes get smaller and smaller. When they are the size of your choice, and before they are completely liquid, turn off the blender. Pour into glasses. You can use beer glasses, parfait or other dessert glasses. 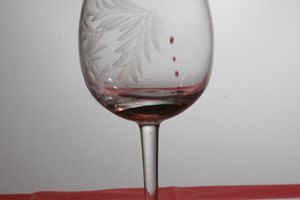 Use whatever type of glass lends a sense of fun to the occasion. Drink up. Be sure to enjoy your slushy drink before it melts. Otherwise, you might have to start the process all over again. 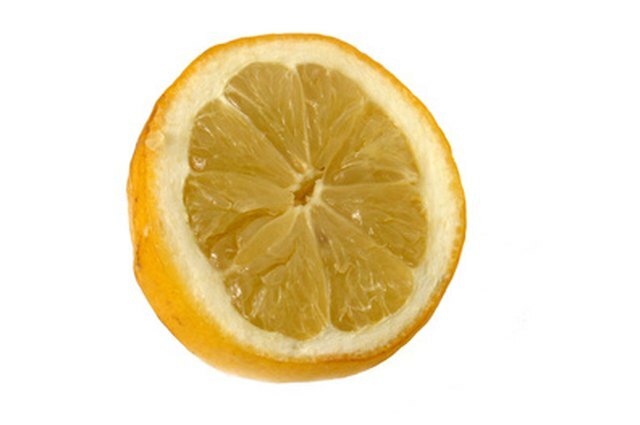 Try unusual flavorings, such as pineapple or guava juice concentrate, for a taste of something different. Do not add more than a single tray of ice to the blender. Adding too much ice might cause the blender to malfunction. It also can cause the ice to be crushed less efficiently.